New York – Archbishop Demetrios of America will convene a meeting of people in leadership roles of the various Greek-American and Cypriot American organizations in order to share and coordinate ideas and initiatives for the benefit of the People of the Republic of Cyprus. 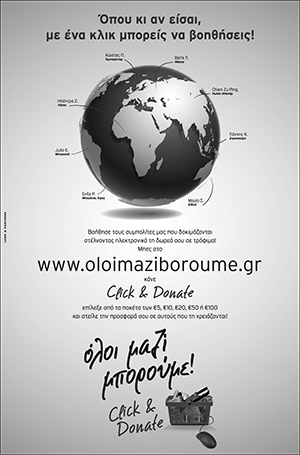 The meeting will be held Wed., April 3, 2013 at 3:00 p.m. at the headquarters of the Greek Orthodox Archdiocese of America. Among the participants will be and prominent members of the Greek American Community, such the Vice Chairman of the Archdiocesan Council Michael Jaharis, businessmen George Tsunis and Demetrios Kaloeidis etc. The gathering will be addressed via teleconference by the Foreign Minister of Cyprus Ioannis Kassoulides, who will brief the attendees on the events and offer them some details on the solidarity fund that will be formed to help the efforts of the Government to raise funds. Amongst the proposals to be raised in the meeting are to coordinate efforts by various Cypriot American and other organizations to pledge funds to various philanthropic and non-profit Cypriot organizations effected by the crisis. Archbishop Demetrios of America spoke on the phone on Wednesday with the President of the Republic of Cyprus Nicos Anastasiades and expressed the vigilance, support and solidarity of the Omogeneia during this very difficult crisis in Cyprus. President Anastasiades said that even though the crisis is tragic, Cyprus will fight and overcome the difficulties and thanked the Archbishop and the Omogeneia for the expressions of solidarity. On Saturday, during Cyprus Federation of America 41st Congress, a special forum will take place to discuss ways to assist Cyprus and its people. The 41st National Convention will be held on Saturday, April 6, 2013 at Terrace on the Park (5211 11th Street, Flushing Meadows, New York, 11368. Tel. 718-592-5000) from 9:00 AM – 3:30 PM. Cypriot government will be represented by Ambassador Nikos Emiliou, Permanent Representative to the United Nations. The Cyprus Federation was founded in 1951 in New York City and currently consists of 25 chapter members located throughout the United States including the Tri-State area, Virginia, Ohio, Chicago, Washington, Florida and California. The convention’s forum allows chapter organizations the opportunity to express and exchange ideas such as the promotion of cultural, educational and social activities of the Cypriot American community. “The members of the American Hellenic Educational Progressive Association, and the affiliated organizations of the AHEPA family, extend their support to the Republic of Cyprus and its citizens during this most difficult and challenging time. 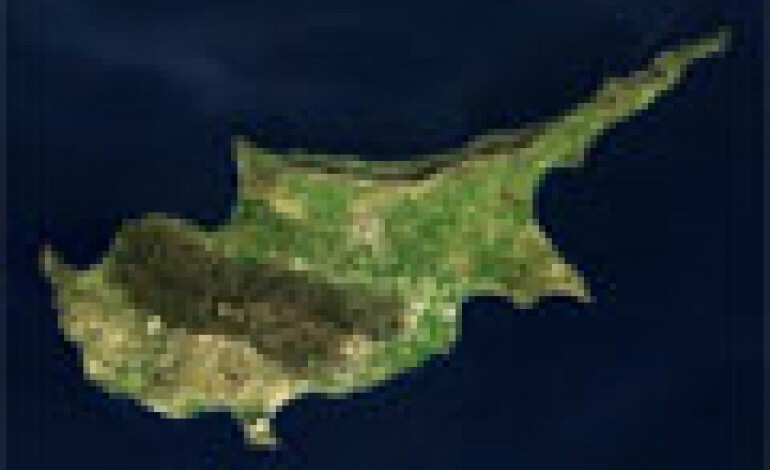 “Our thoughts are with the Cypriot people. They are extremely resilient. We have every confidence that they will meet and overcome this adversity.